Last Friday I took the afternoon off work to head out for some lunch with my parents and decided on visiting Lupa Italian restaurant and bar in Southampton. It was one of those restaurants you walk past all the time and you always say you would pop in but never end up popping in for what ever reason. So we ended up popping in after feeding Nicole at home (they are baby friendly) to make things easier and tried out their set lunch menu. Amazing value for one course £8.95, 2 courses £11.95 and three courses £14.95 since it was lunch we all decided on just the 2 courses. FUNGHI - Porcini mushrooms cooked with garlic finished off with white truffle oil and served on warm rustic bread. 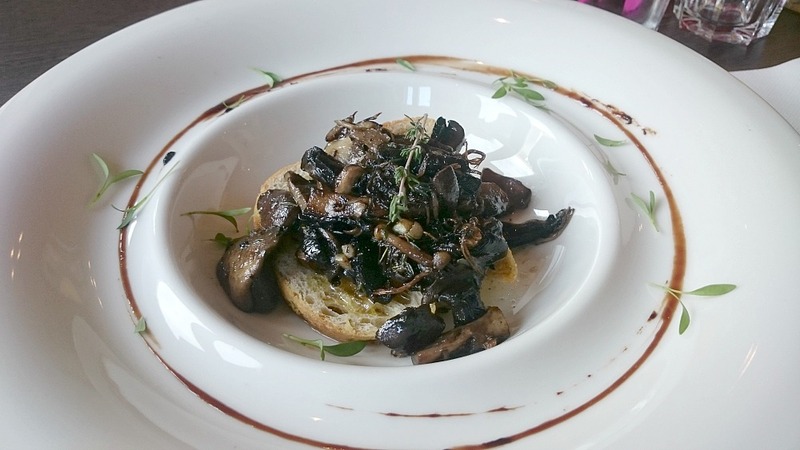 Mushrooms were well seasoned and as always worked very well with truffle oil making it the perfect starter for myself. BREADED BUTTERFLY PRAWNS - Served with sweet chilli sauce. 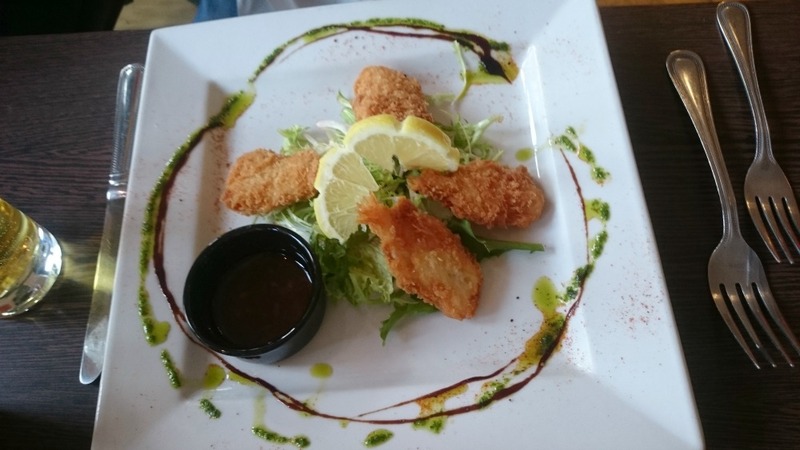 Mum commented the prawns were fried very well so they were nice and crispy so they really enjoyed their starter. 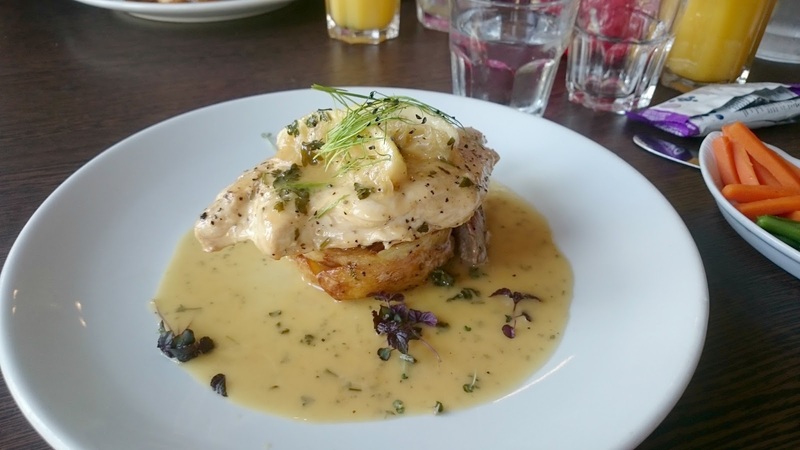 For mains I went for POLLO AL LIMONE - the Tender chicken breast cooked in butter, fresh lemon white wine and parsley sauce beautifully presented. Slightly strong on the lemon sauce however the chicken / potato went very well with the white wine sauce. 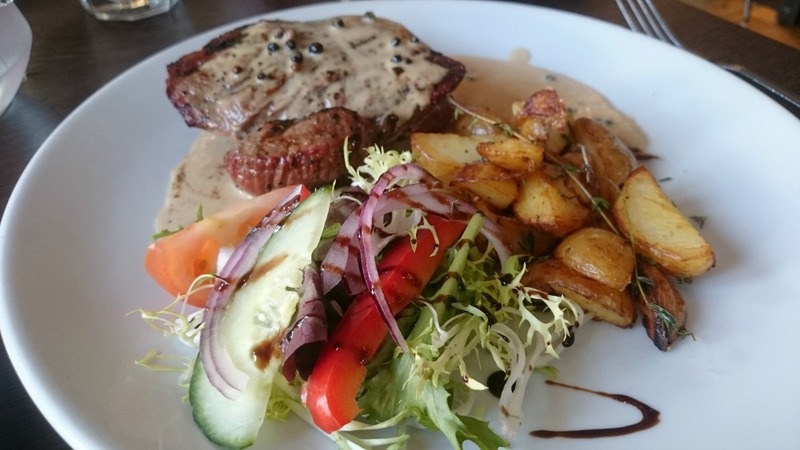 The other main course we went for is the CHARGRILLED 6OZ RUMP STEAK served with peppercorn and red wine sauce. Steak a little tough other than that it we thought it was pretty good value considering the price for the set lunches. We really enjoyed our meals and will be back especially as they are baby friendly and the little one enjoys being out and about we just give her snacks to chomp on. The set menu is served daily till 2.30 excluding Sundays and Bank Holidays.